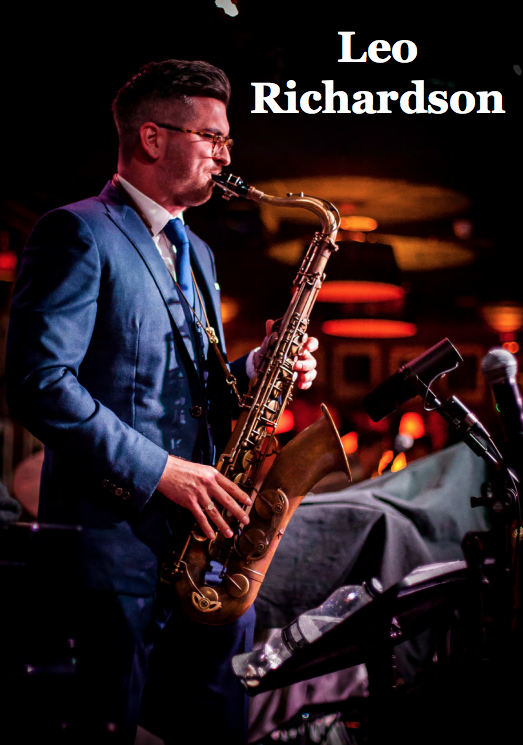 Leo Richardson Interview in Sussex Jazz News! Tenor titan speaks with SJM's Editor, Charlie Anderson. For the full article, please click the image, above.